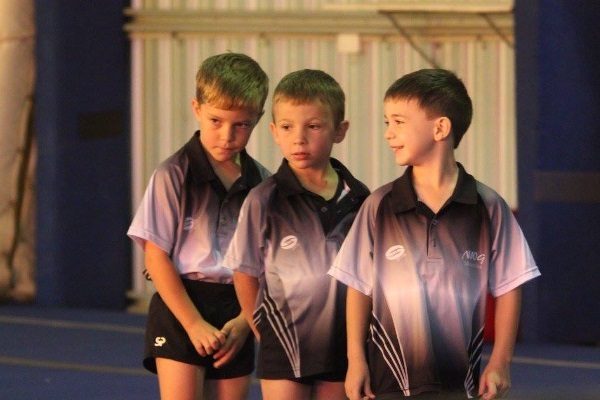 They have offered to sponsor our Kids attendance at the Townsville Competitions this year!! Providing funding to support our Kids attendance at the 2018 Townsville Winter Cup Competition and the 2018 Tropical Townsville Gymnastics Competition!! Early Movers is a fun and structured 30 minute class for children aged 18months to 4 years who are competent walkers. Spend some quality time with your child exploring fun and challenging circuits using Beams, bars, padded boxes, trampolines and more. Focused on Educational Activities while developing gross motor skills and coordination. Classes run for 30minutes: Tuesday 9:00am, Thursday 9:00am and Saturday 8:45am and 9:45am. Stay for the following hour of Jungle Gym for Free on Tuesday and Thursday! From 2019 Term 2 Saturday classes have 15minutes of free play at the end of the class. 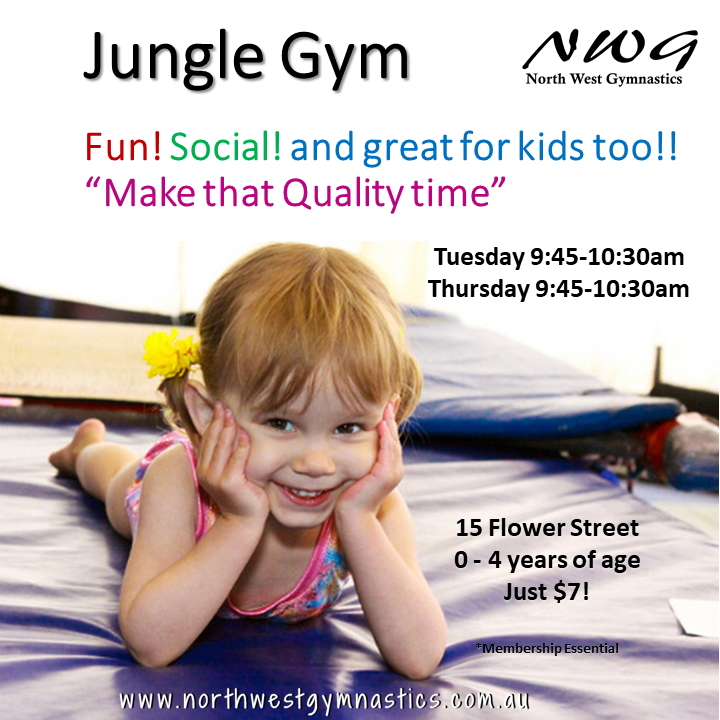 Jungle Gym at North West Gymnastics. Spend some fun, quality time with this one hour open play session in our Gym! 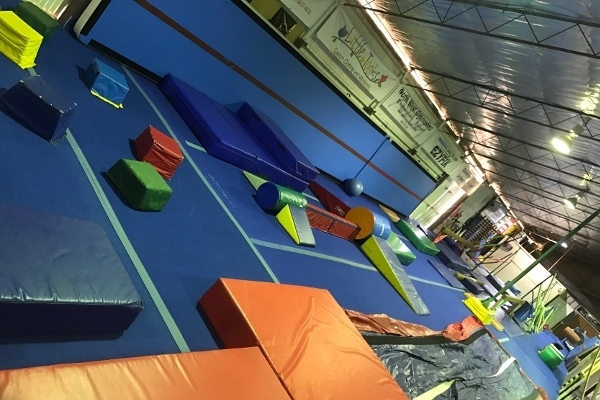 Our gym is a dream come true for little ones with trampolines, an air filled tumble track, bars to climb on, ropes to swing, boxes to jump from and much much more. This popular class allows Dad or Mum to explore the gym with their little one. Give your kids an early start at building coordination and physical skills in a fun and playful environment. We have lots of Dads and kids that value this quality time. There is no Class charge for non-walkers however all attendees in the Gym do require annual membership with our club for insurance purposes. Casual Class Attendance Welcome at $7 per session or purchase a 10 Class Pass for $70 and get the 11th Class Free!! Classes run for 1 hour: Tuesday 9:30am, Thursday 9:30am during the term. From 2019 Annual Student Membership applies at a cost of $50 per year for all participants (excluding parents and carers) in our under 5’s programs. Come and visit us at our venue on Flower Street and let your little ones burn off some of this crazy cold energy! Want something a little more structured? Our Early Movers Program is perfect for confident walkers with parent participation or for those more independent kids our Early Learners program is for 3-5 year olds who are ready to try classes on their own. Early Learners is a structured gymnastics class for children aged 3 – 5 years. 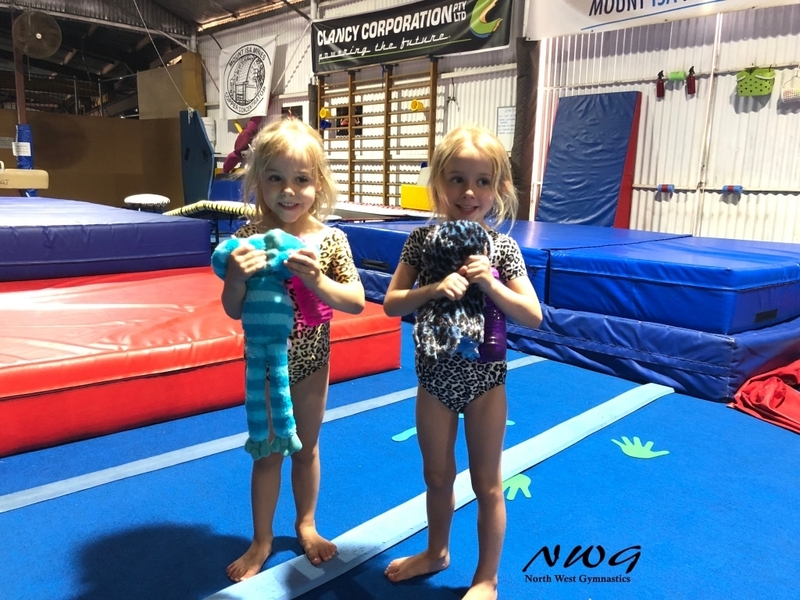 This class is an introductory to gymnastics levels for children with previous/current attendance in Early Movers, Jungle Gym or other Baby-Gym type exposure. Early Learners focuses on developing the body as well as the mind of very energetic children. Coaches design fun circuits to challenge and develop co-ordination, balance, body awareness, strength as well as developing social skills such as listening, taking turns, being patient. 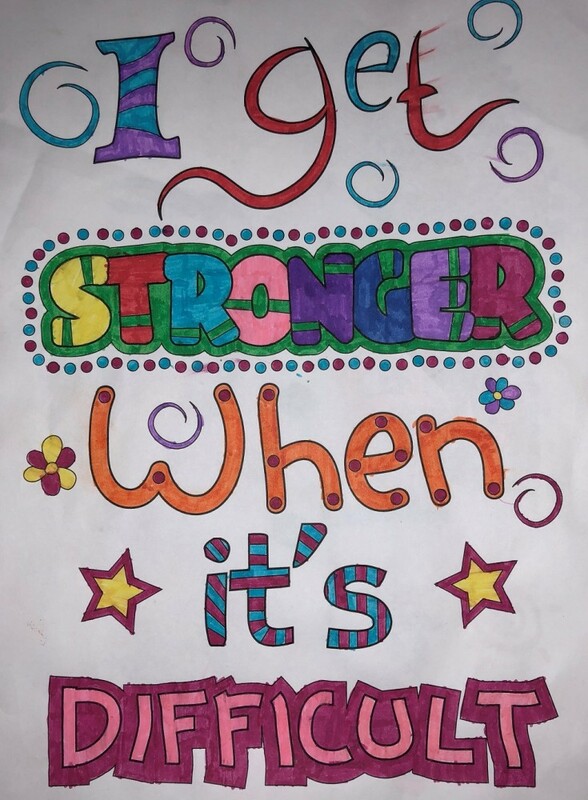 Mount Isa Teachers have praised us for the positive influences our classes are having on the Kids in School. 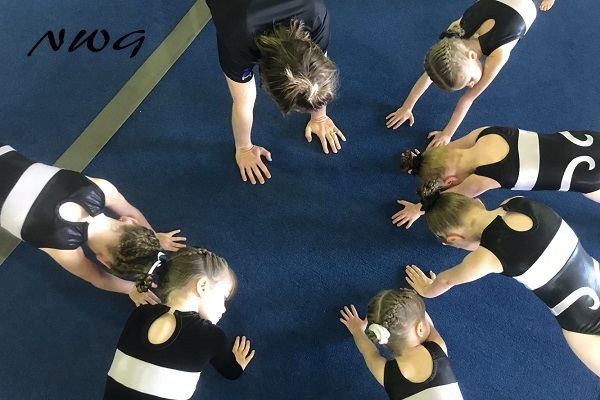 Early Learners is the perfect program for development of early coordination, confidence and independence and is a great introduction to competitive or recreational gymnastics. 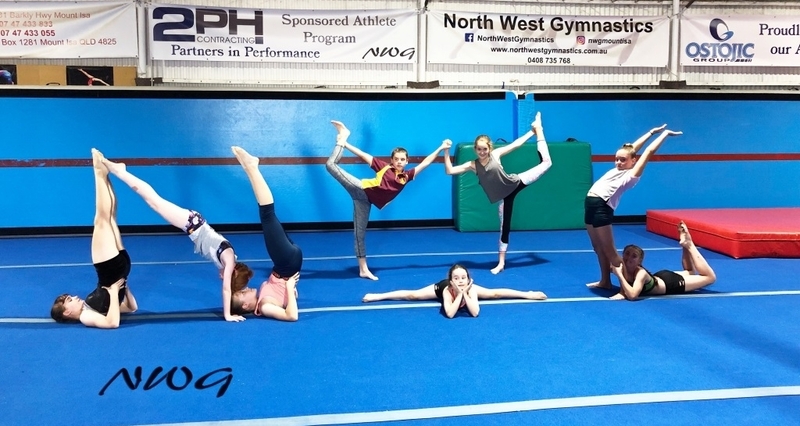 A fun, fast paced, recreational intermediate class for children (both Boys and Girls) aged 5-12yrs with a focus on developing basic gymnastics skills on all apparatus. The perfect class to begin gymnastics for older children with limited experience. It is also a great alternative or complimentary class for our competitive programs. The class is structured such that the children learn basic skills, falling safely, rolling and landing correctly to prevent injury. All gymnastics apparatus is utilised in a circuit based class. This class focuses on developing basic skills, coordination, strength and fundamental movement. 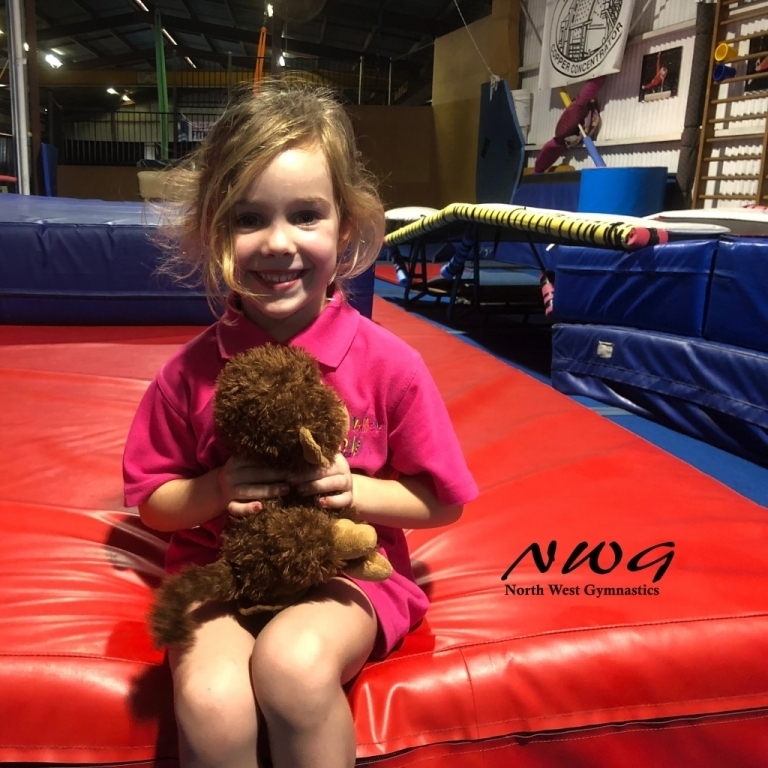 All apparatus (including beams, bars, rings, vault, trampoline) are covered in this one class allowing kids to enjoy the benefits that the North West Gymnastics space has to offer. Women’s Artistic Gymnastics is a creative blend of daring and control; powerful yet refined, elegant yet strong. 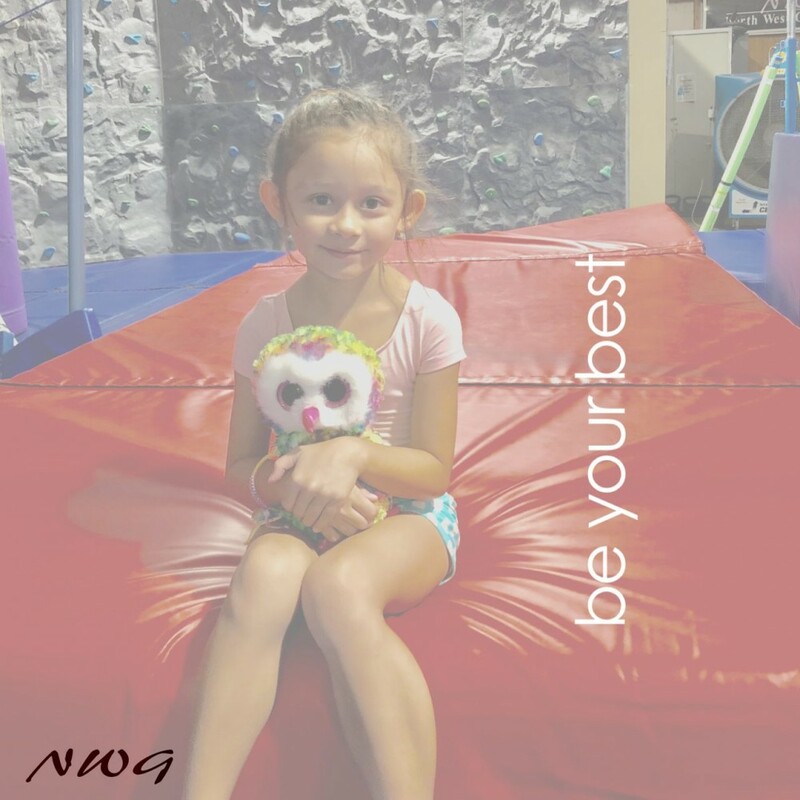 Mastery on the four apparatus (Vault, Bars, Beam and Floor) requires skills that flip, balance, swing and soar. A recreational tramp and tumbling class for teens aged 13-16yrs wanting to improve strength, flexibility and salto skills. Come and learn how to safely execute front somersaults and back saltos and develop precision jumping. Learn many different Tramp tricks in a safe, instructional environment with an advanced coach. 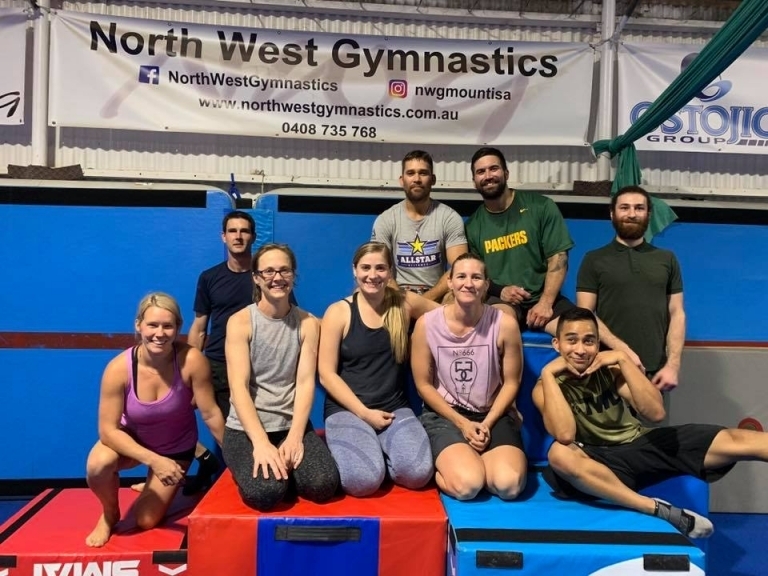 Keen to build your strength, improve flexibility, keep fit or try your hand at learning some gymnastics skills? Perhaps you are an Ex-Gymnast keen to maintain your skills. Come and join us for this casual and fun class. Gymnastics at your own pace. Talk to us and we can cater for what you are after. Our venue is packed with equipment including trampolines, aerial silks, air tumble track, air floors, sprung floors, bars, beams, vault and the like so we are sure to be able to please.